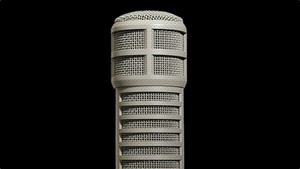 KitMonsters – Electro-Voice RE20 Microphone. The music makers’ guide to making music. 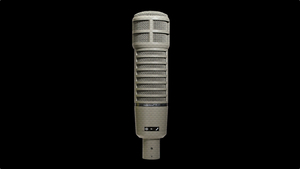 The Electro-Voice RE20 is a dynamic cardioid microphone for broadcast and music production, including use as an instrument mic. Its Variable-D design and heavy-duty internal pop filter are engineered to excel for close-in voice work, and an internal element shock-mount reduces vibration-induced noise. Features include a voice tailored frequency response, studio condenser-like performance, large diaphragm, humbucking coil, and bass roll-off switch. 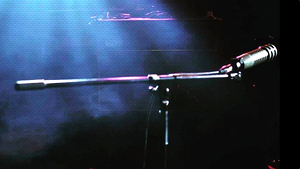 Users of the mic include Stevie Wonder and Radiohead.